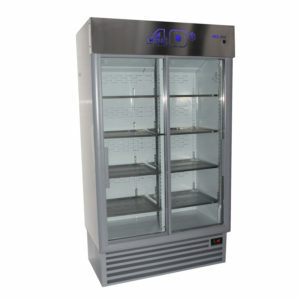 Hospital & Pharmacy Fridges. 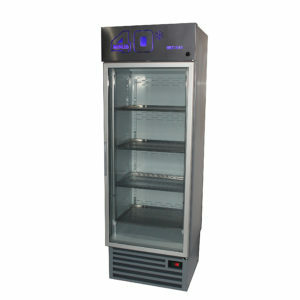 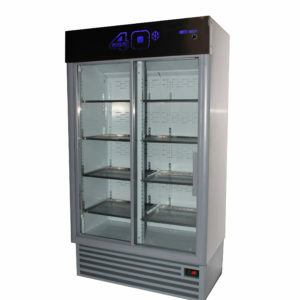 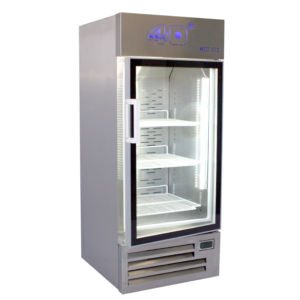 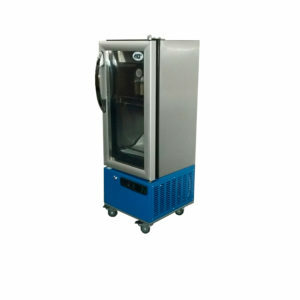 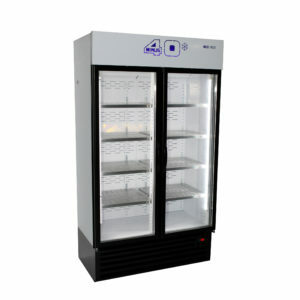 Sturdy and reliable hospital & pharmacy fridges with accurate temperature controls for vaccines, medicines and blood products. 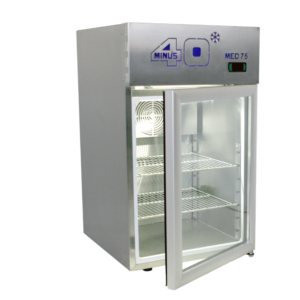 For use in wards and operating theaters.